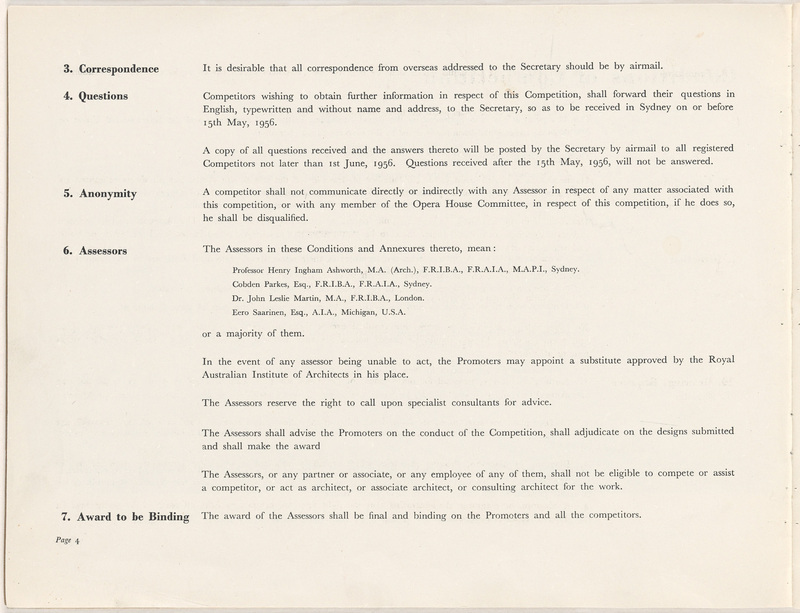 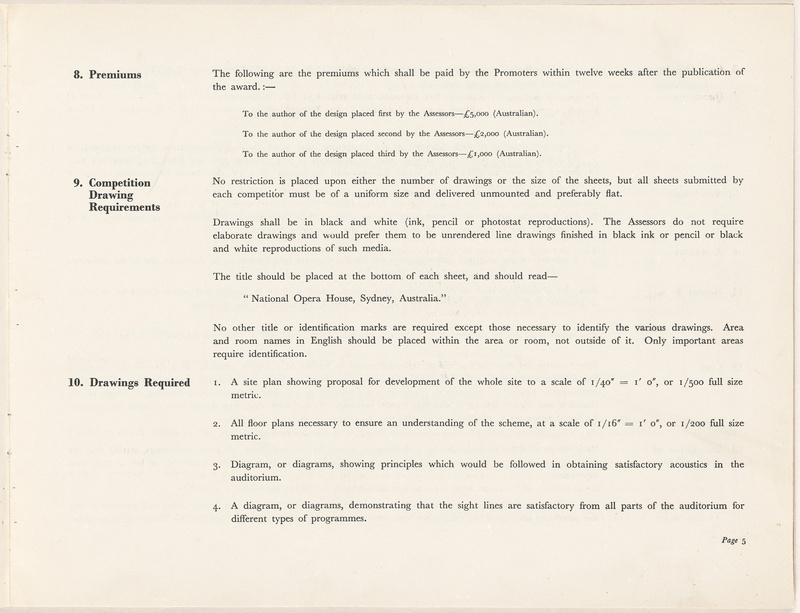 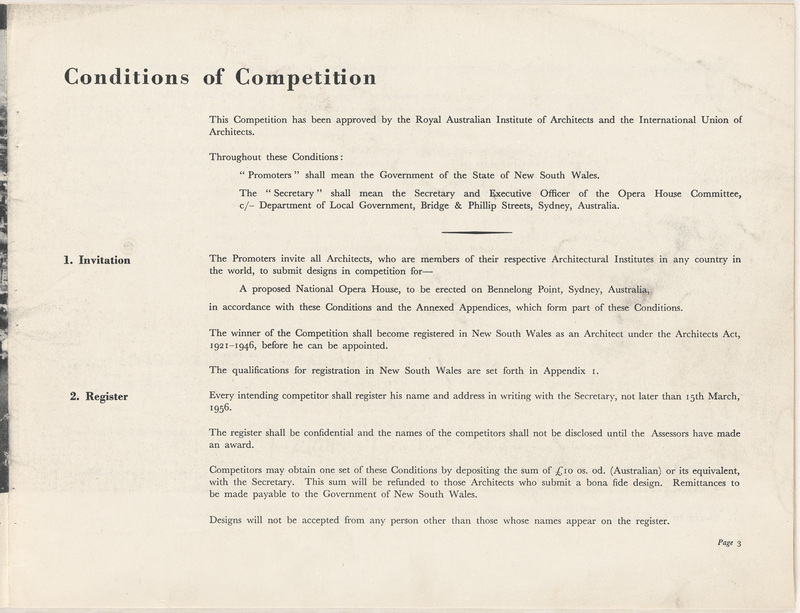 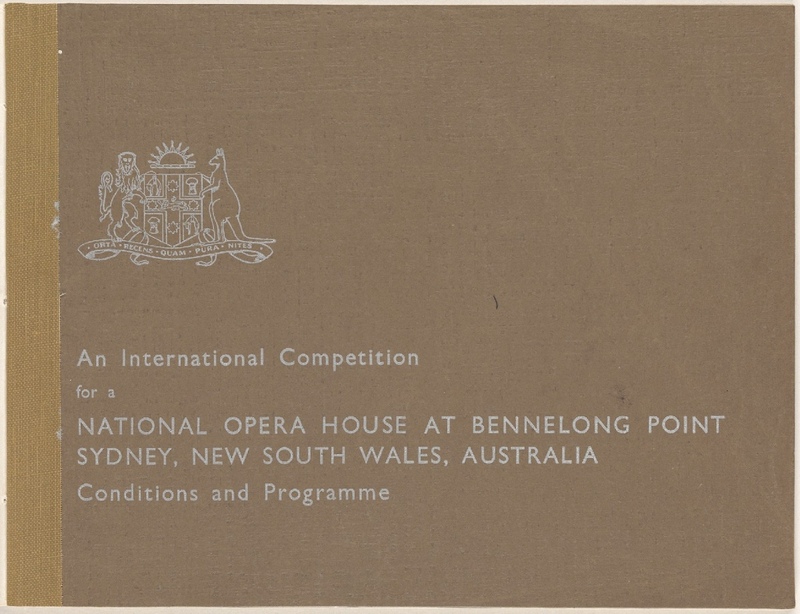 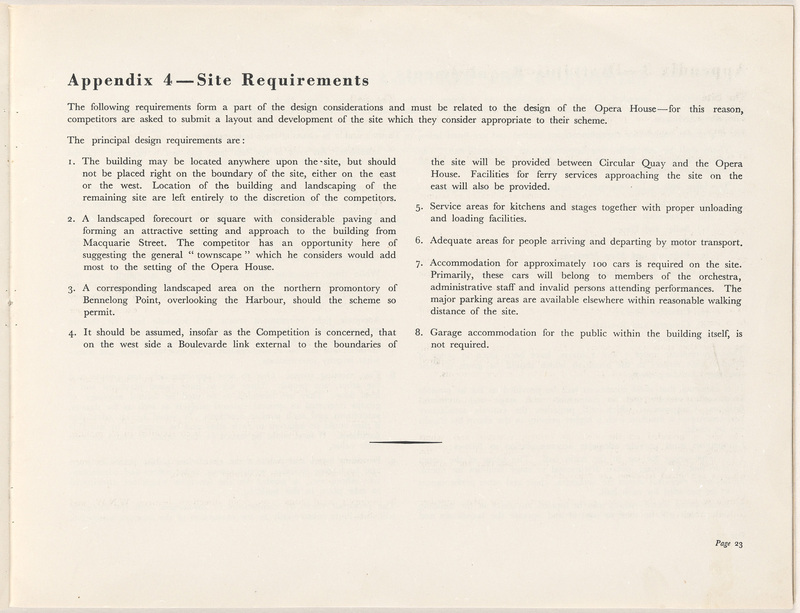 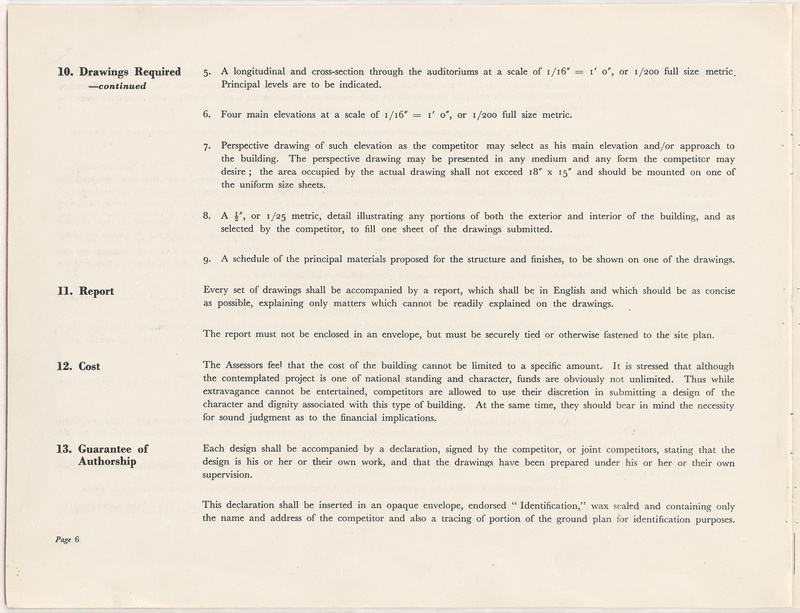 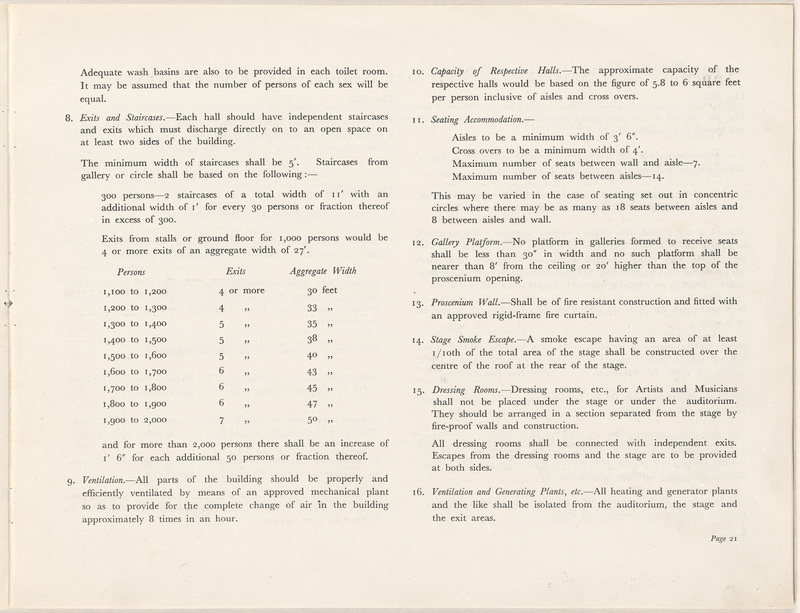 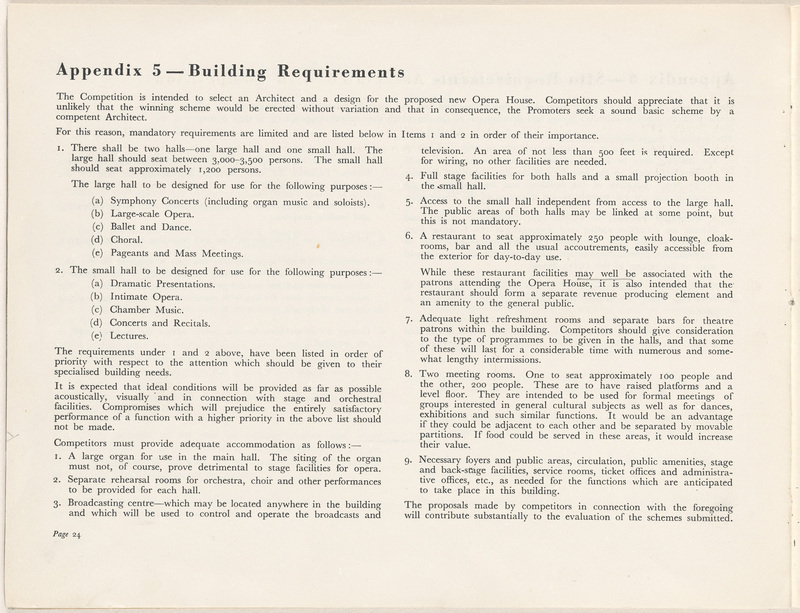 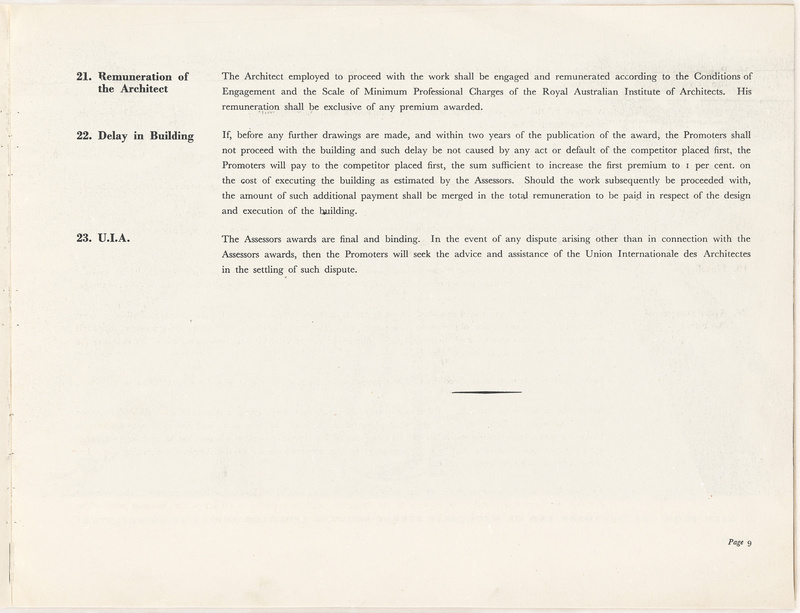 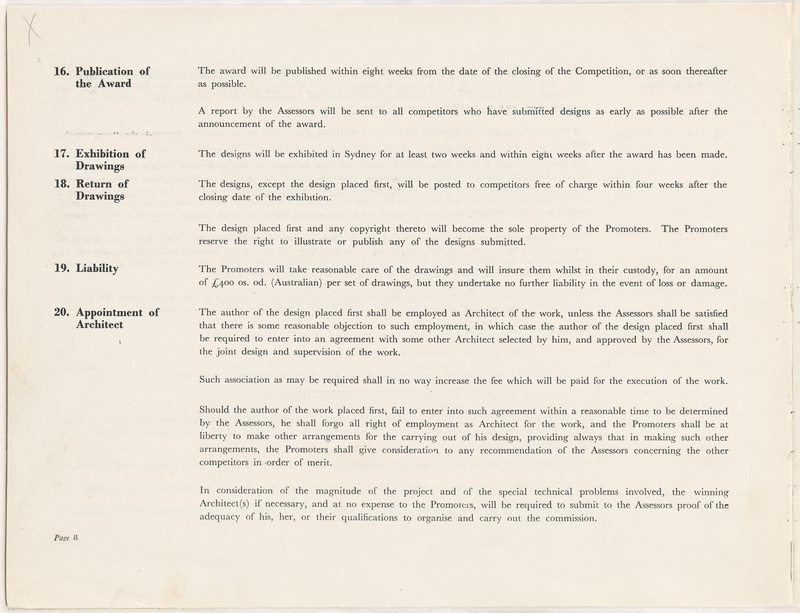 Commonly known as the "Brown Book", this is the booklet for the conditions and programme for the International Competition for a National Opera House at Bennelong Point, Sydney, New South Wales, Australia. 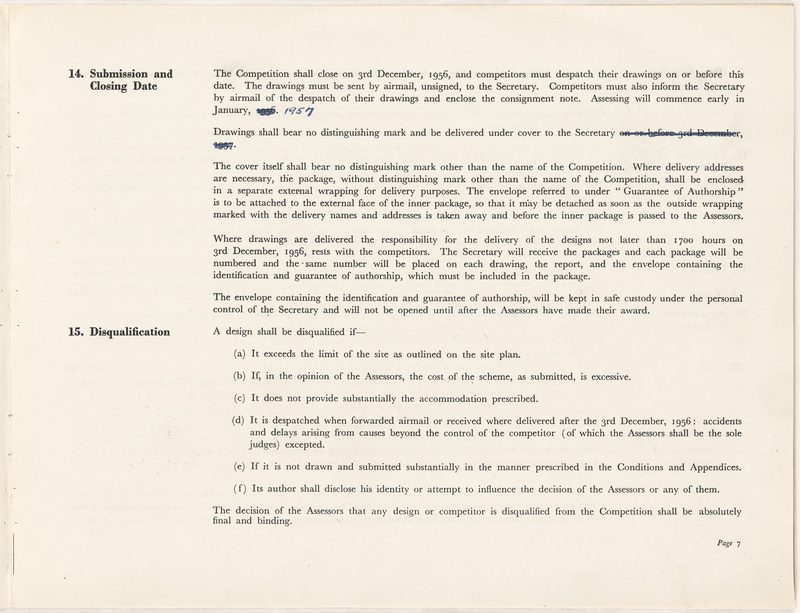 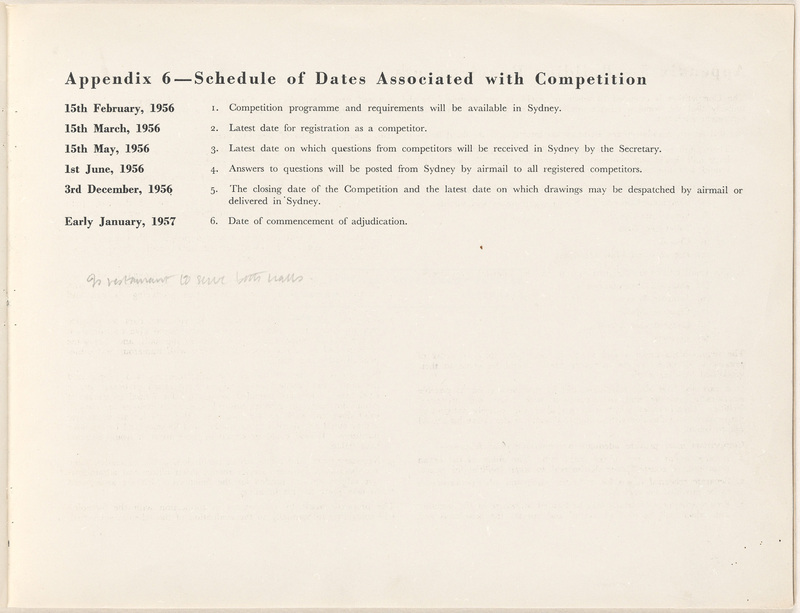 The booklet contains the following headings: conditions of competition, black and white photographs of site, a summary of relevant regulations to be observed, description of site, site requirements, building requirements and schedule of dates associated with the competition. 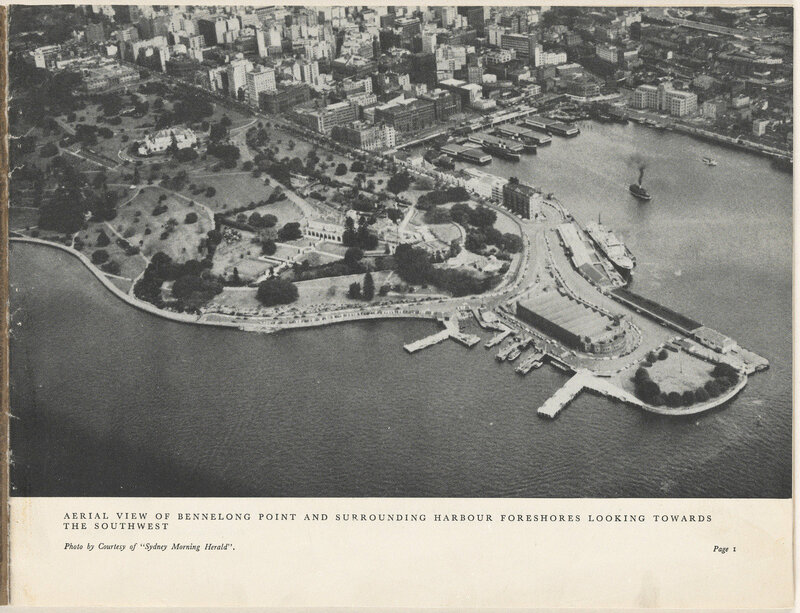 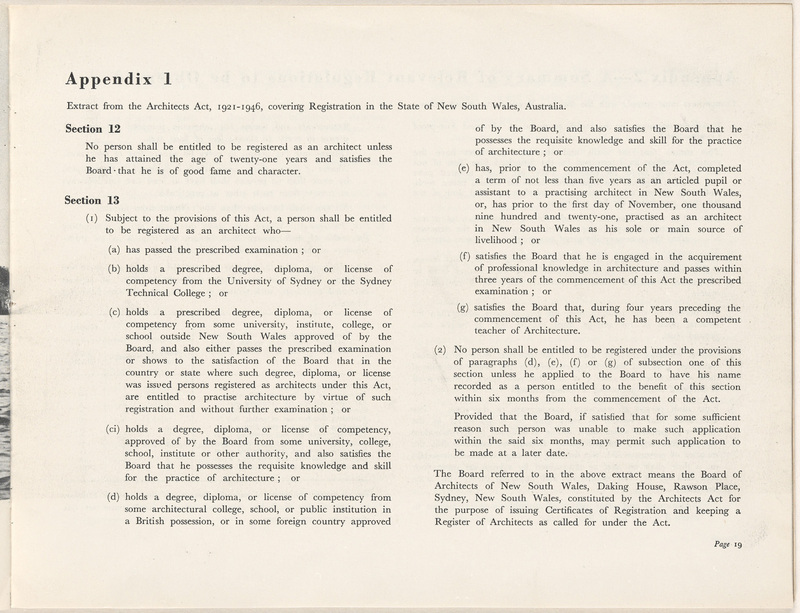 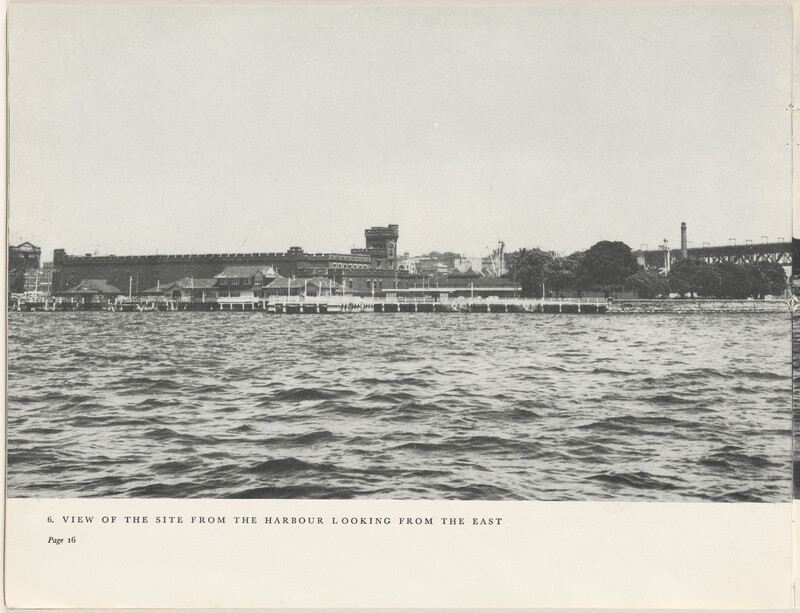 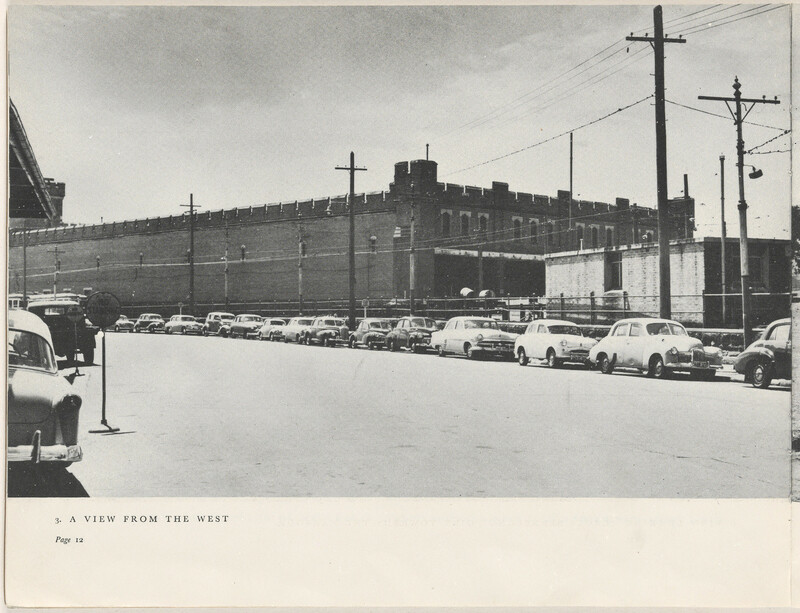 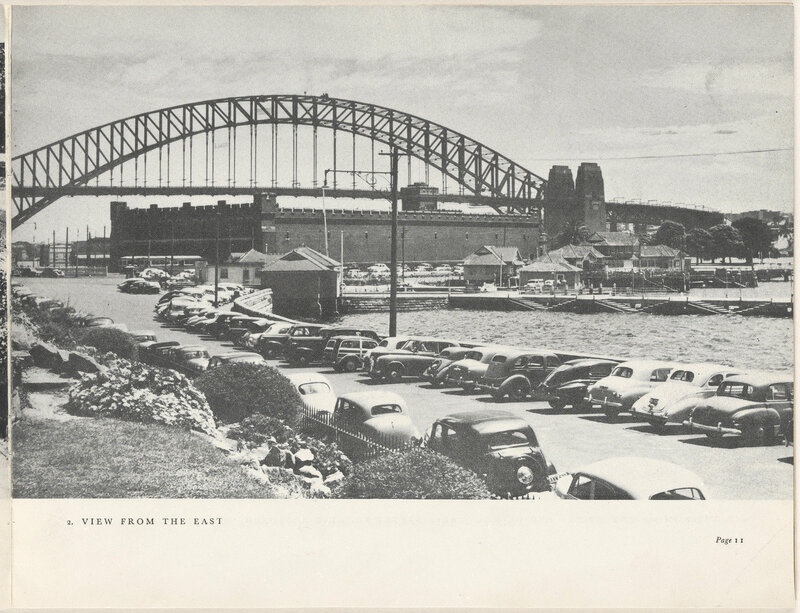 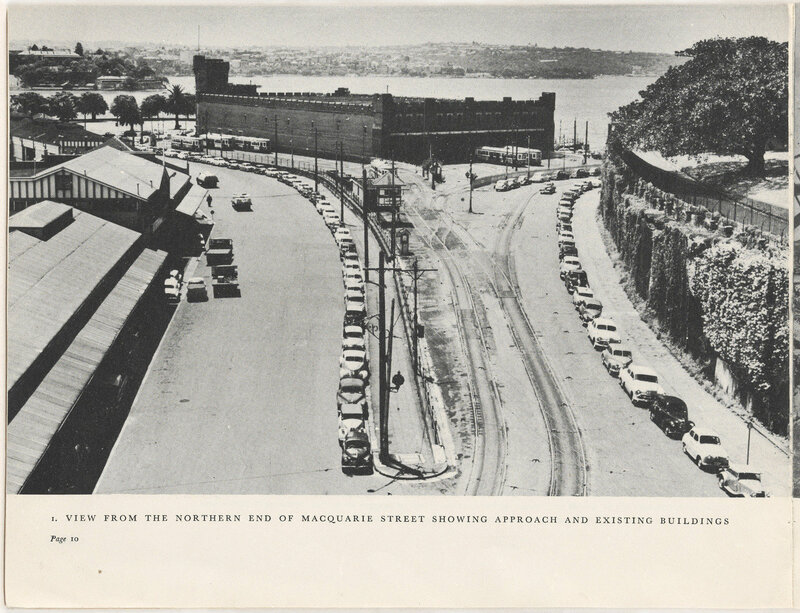 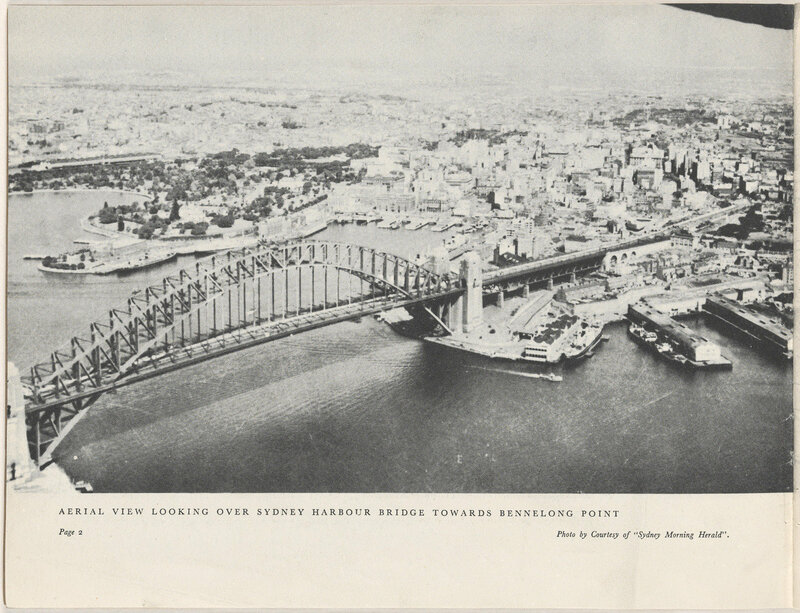 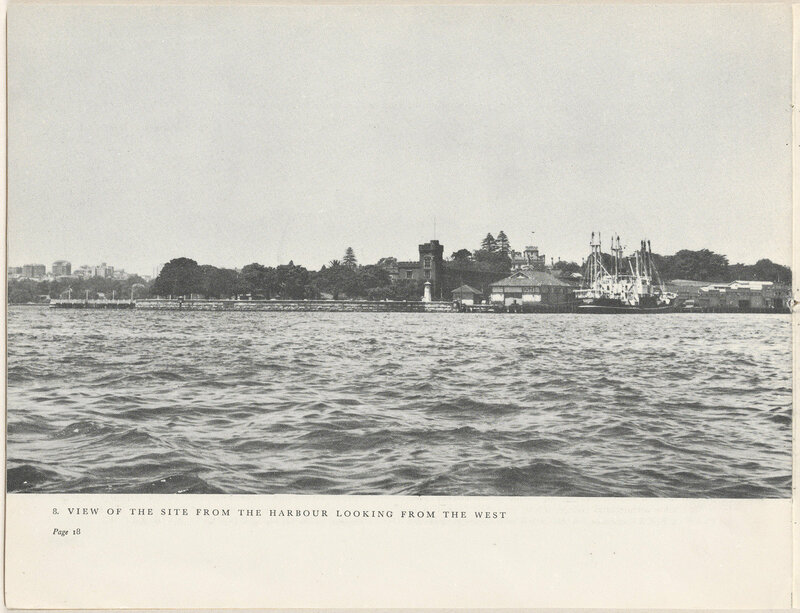 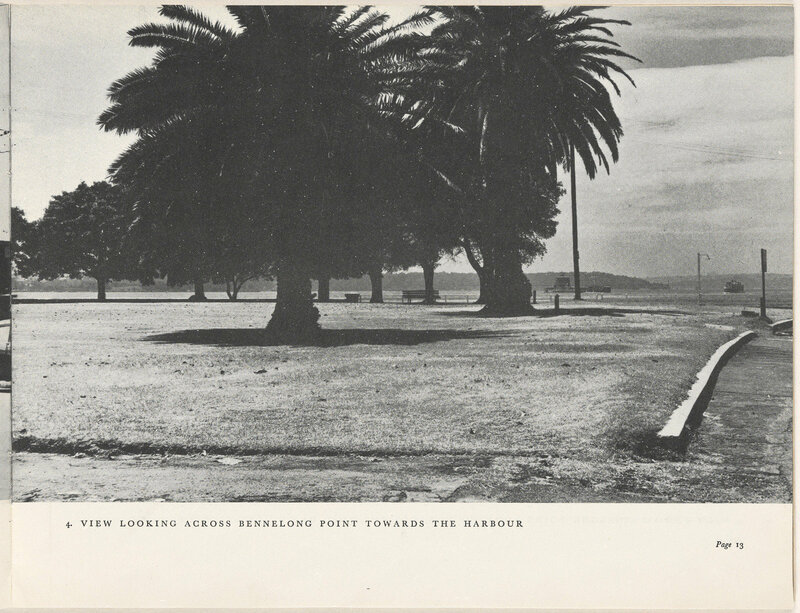 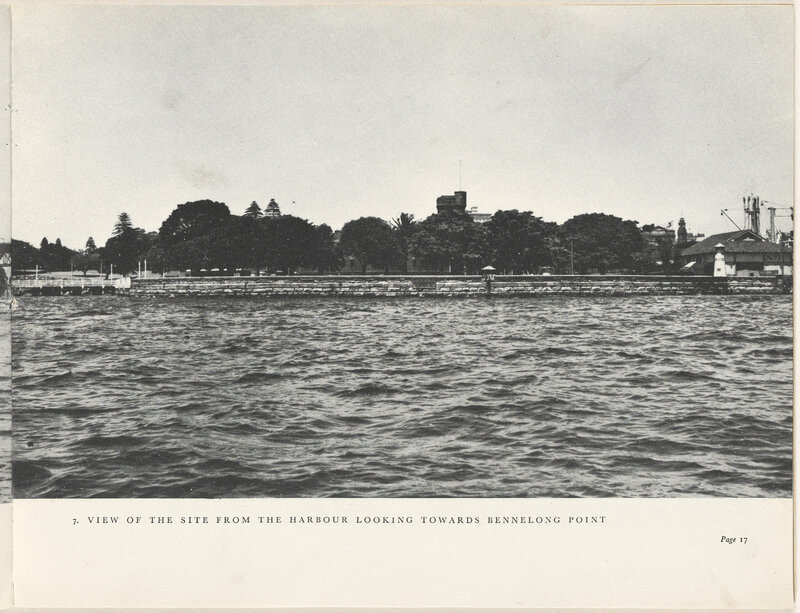 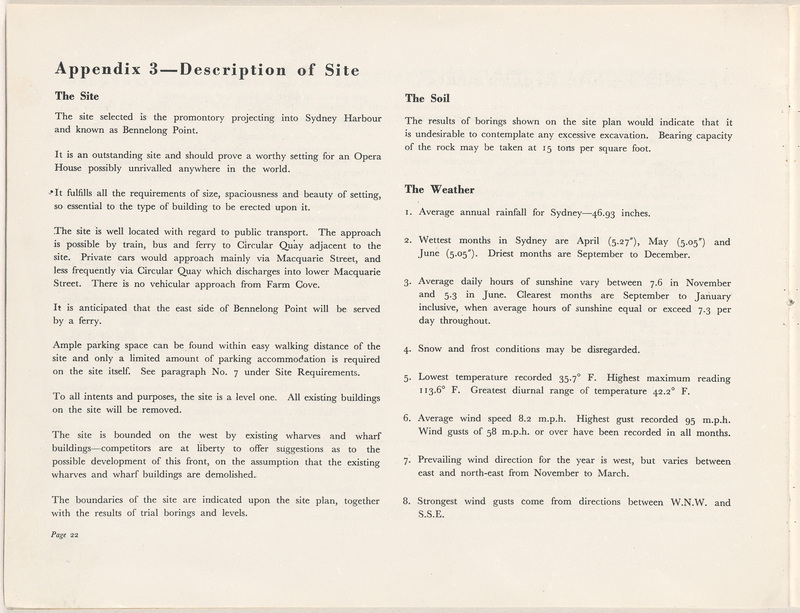 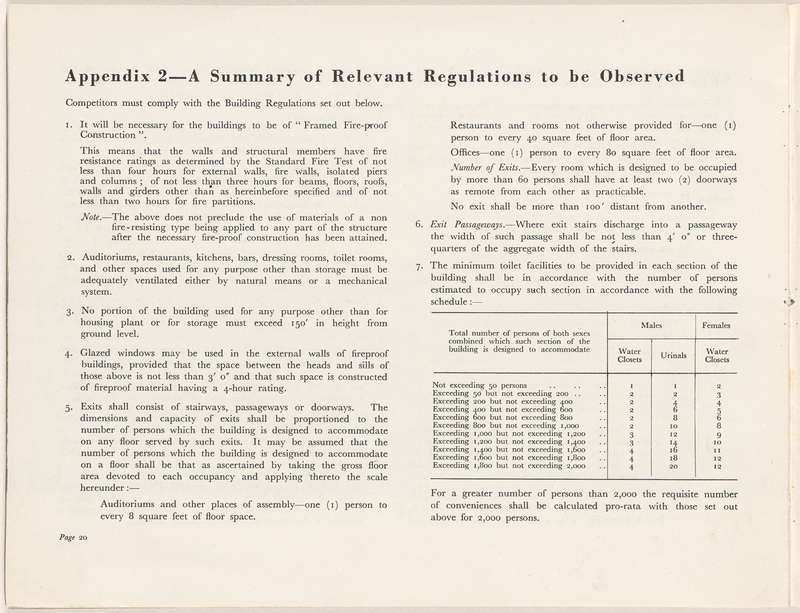 The booklet was printed in Sydney by A.H. Pettifer, Government Printer in 1955.